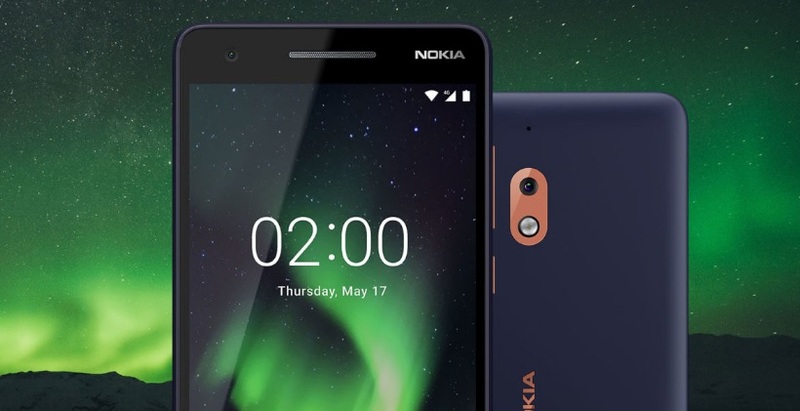 Nokia 2 was HMD’s first try of bringing Android on a low-end Nokia device. The OS of choice for this 1 GB of RAM device was Android Nougat, and that worked OK. Not long after, Google launched the GO version of Android which is specially designed for devices with low RAM and there the problems started for the Nokia 2. Since it is a Nougat device and not a part of Android Go program, it is rather challenging to move it on Oreo. That is the reason why Nokia 2.1 with Android GO came shortly after. So, the solution is either to stay on Nougat or get oreo without some options that would jeopardise the performance of the device. The whole update issue with the Nokia 2 was explained in a few tweets from Juho Sarvikas. Allow me to quote them below. So, the main dilemma here is will you be sacrificing performance of your device for the newest version of Android, or have better UI performance and stay on Nougat. If you ask me, I would stay on Nougat and get a new device in due time. Of course, you can always brave and try Oreo :). By the way, just wanted to comment on the slightly more open approach on sharing the details by HMD lately. By sharing info, ideas, good and bad within the community you build trust. Sometimes it can backfire, but it is better on the long run because when the problem arises the end user won’t feel abandoned by the company they bought product from. After all, by sharing info, the company and the product can become better in the future. Nokia phones are evolving with years, let’s evolve together.